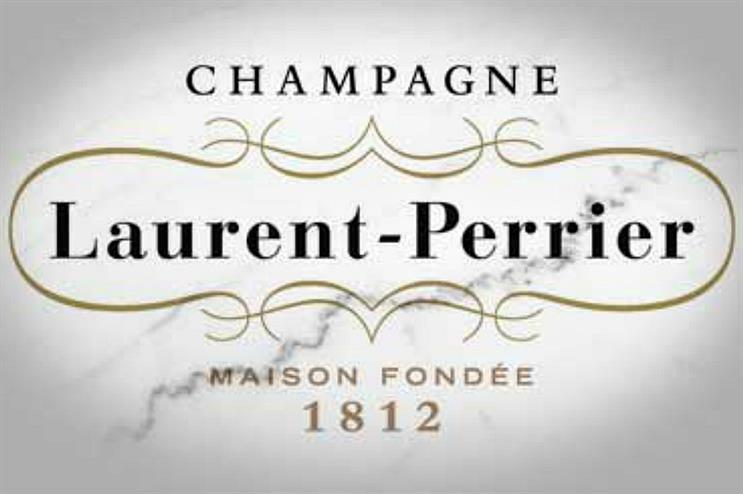 Laurent-Perrier, the Champagne brand, is marking 50 years of its Cuvée Rosé with a party featuring "unconventional Champagne food pairings". The event at the Mondrian London hotel on London’s Southbank will have "fizz and fried" chicken from Other Side Fried, and rosé-inspired doughnuts from Doughnut Time. There will also be DJ sets. The party costs £20 and will only host 150 people. It takes place at the Rumpus Bar on 24 April. Laurent-Perrier’s Cuvée Rosé was first created in 1968 and is described as having "ripe red fruit aromas, a high intensity and great freshness".